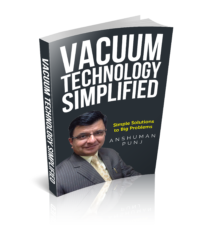 80 Pages of invaluable practical advice on High-Vacuum Technology. Written in an easy-to-understand way. Its totally FREE-Just enter your email below.